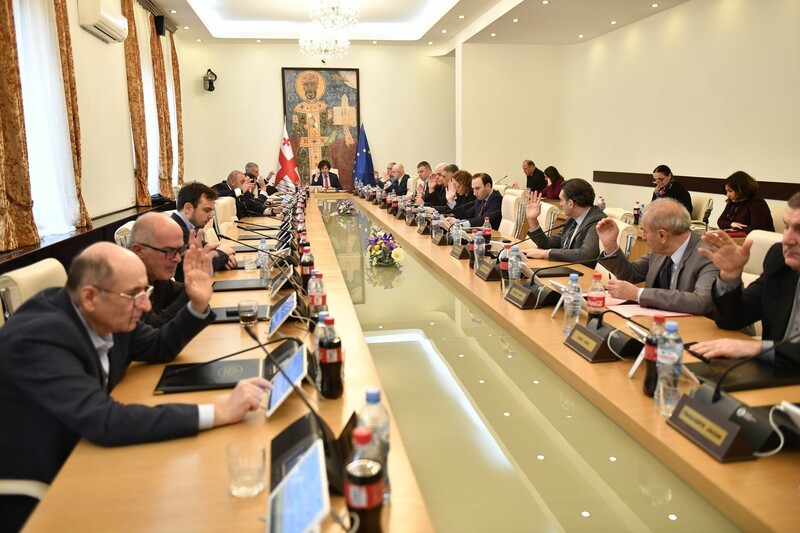 TBILISI, DFWatch–Already before the official election results have been announced, the ruling Georgian Dream party is talking about making two constitutional amendments. Another round of single-seat districts has still not been held, and no-one knows how many members of parliament the governing party will end up having. The first change GD prepares to make is to have parliament appoint the president instead of holding direct elections, and the second, to change the definition of marriage in the Constitution. 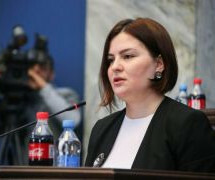 Executive Secretary of Georgian Dream Irakli Kobakhidze told journalists that the constitutional commission will consider these issues. “As a result of extensive discussion and extensive consensus we will make a decision regarding these issues,” he said. 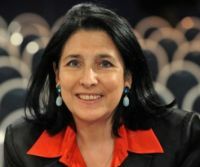 Georgian Dream proposed amending the Constitution so that it defines marriage as a union of a man and a woman with a goal of creating a family. 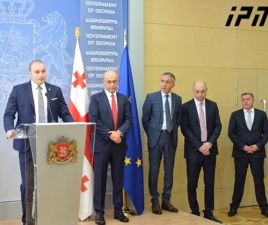 Such a definition exists on the level of law, but groups in Georgia which are supported by Georgian Dream want to strengthen this definition by writing it in the Constitution, which currently reads that marriage is a voluntary union of spouses with a goal of creating a family. 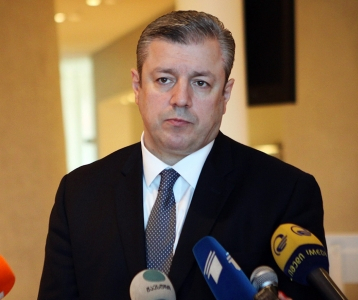 Kobakhidze says that the ruling party will still support this draft amendment. “Marriage is the only issue about which we had declared a special initiative,” he said. 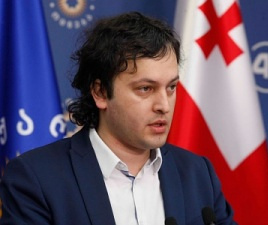 Georgian Dream received 48 percent of votes in the proportionate system and won 23 majoritarian districts out of 73. There will be a second round of majoritarian elections in 50 districts. Georgian Dream is confident that they will win all of the 50 mandates.